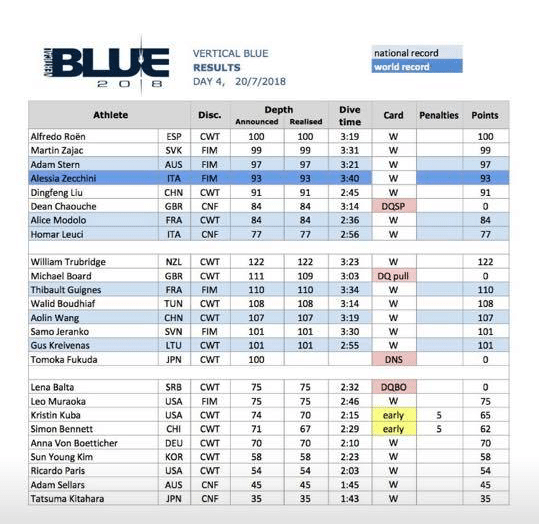 The second Act of OriginECN Vertical Blue has kicked off with day 4 on Friday. 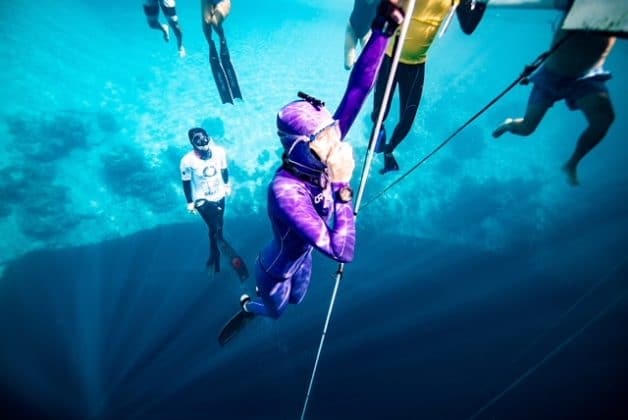 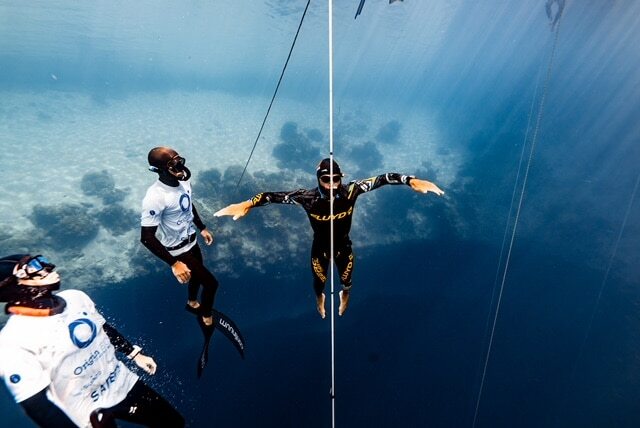 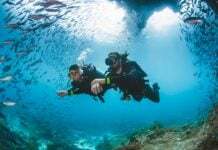 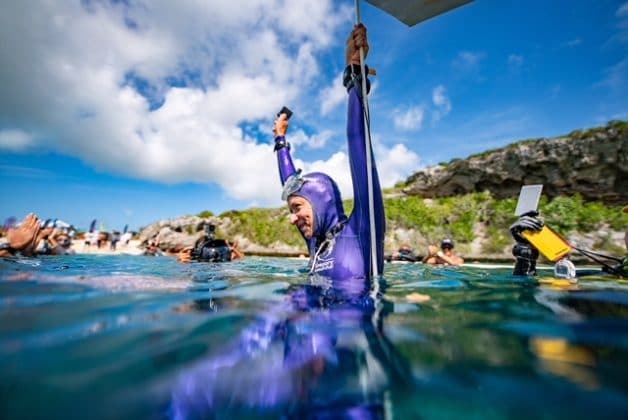 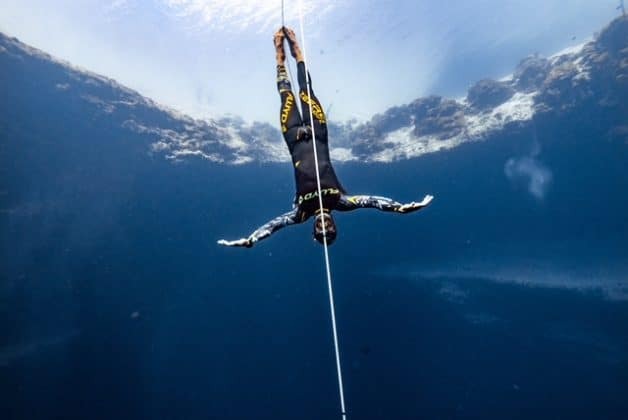 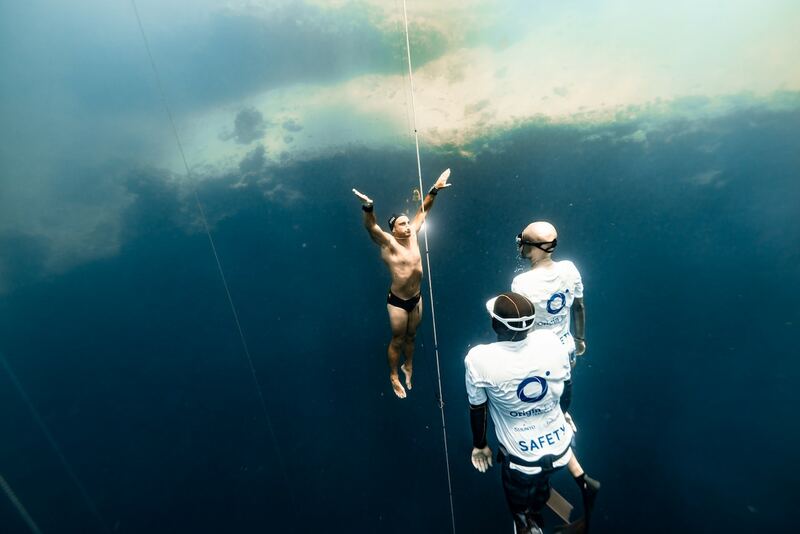 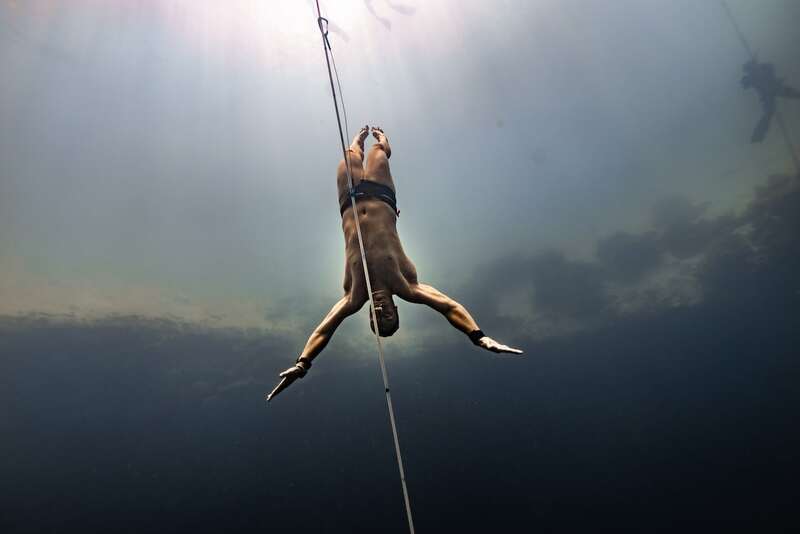 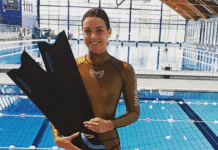 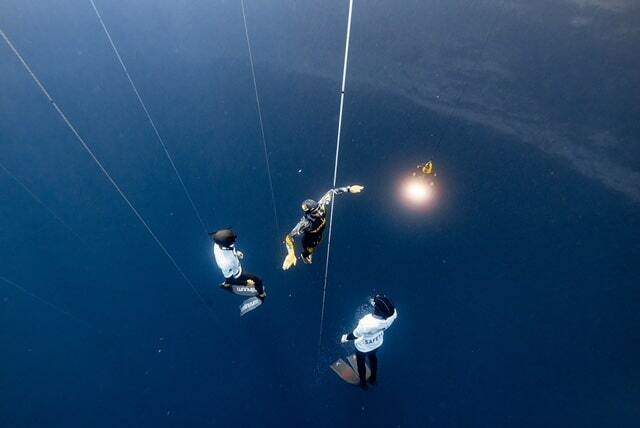 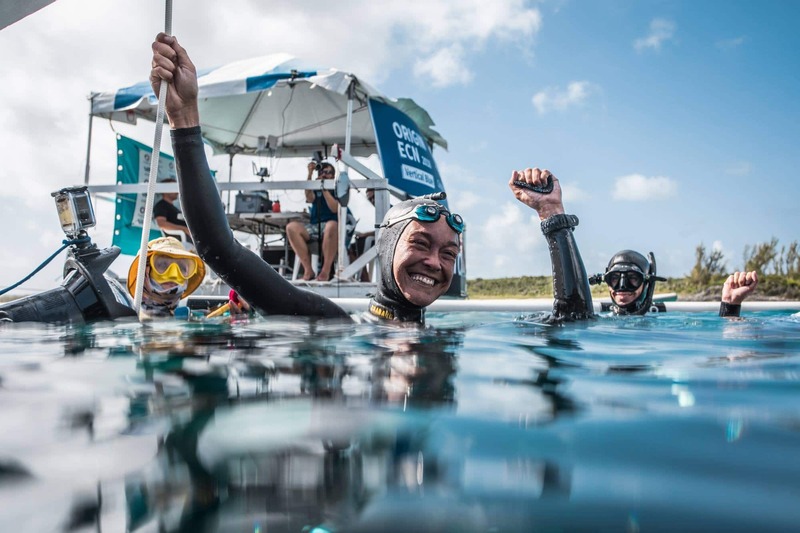 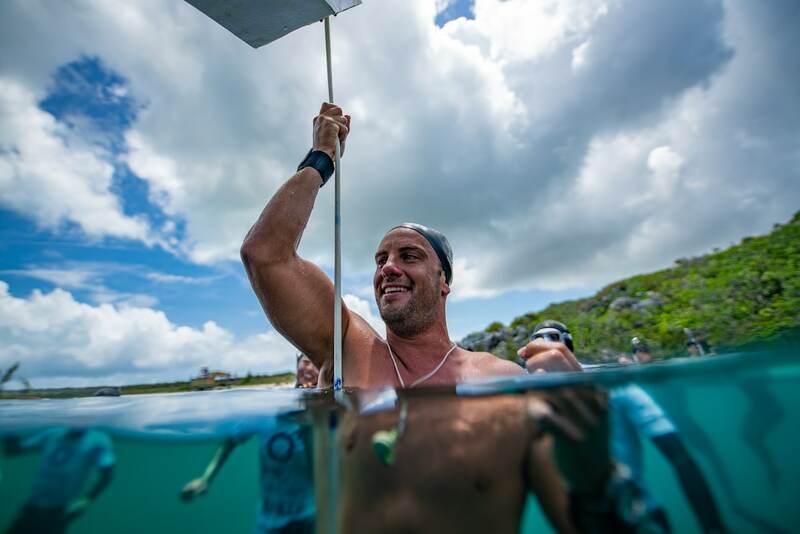 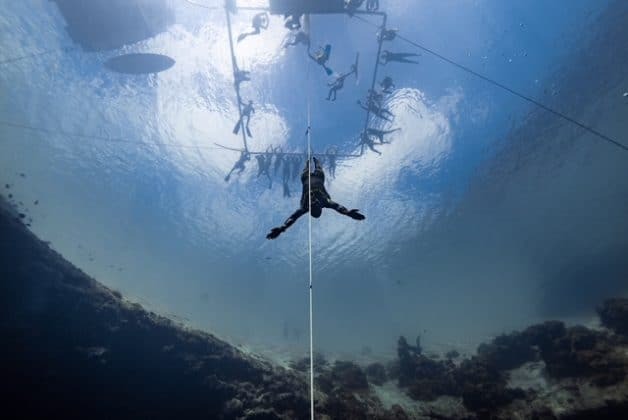 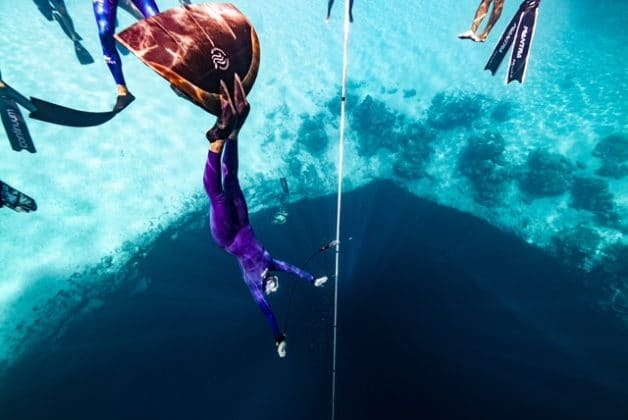 The biggest news of the day came from Italian Freediver Alessia Zecchini who gave a superbly confident performance in Free Immersion (FIM) and dived 130m to achieve a new World Record! 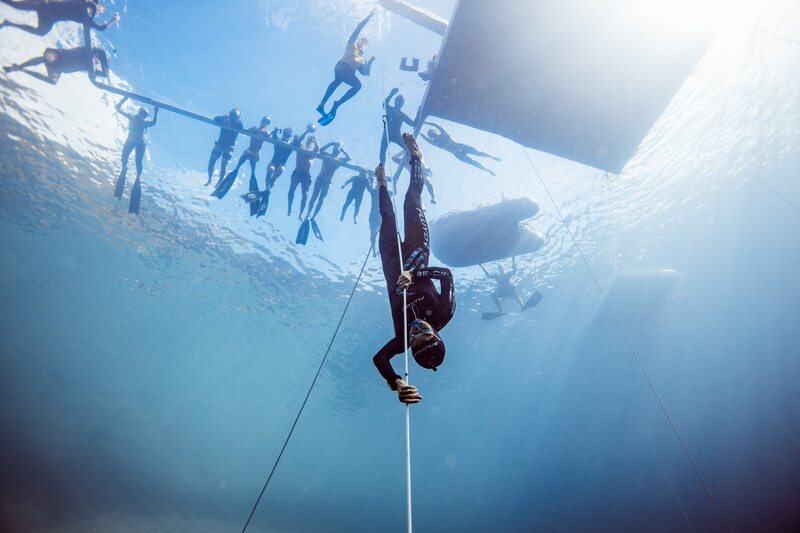 The competition will be live-streamed by the underwater drone Diveye and broadcast via the Vertical Blue Facebook Page and across social media with the hashtag #VB2018. 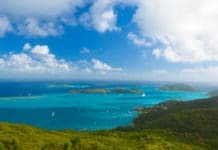  Stay tuned to DeeperBlue.com as we bring you coverage from the event.